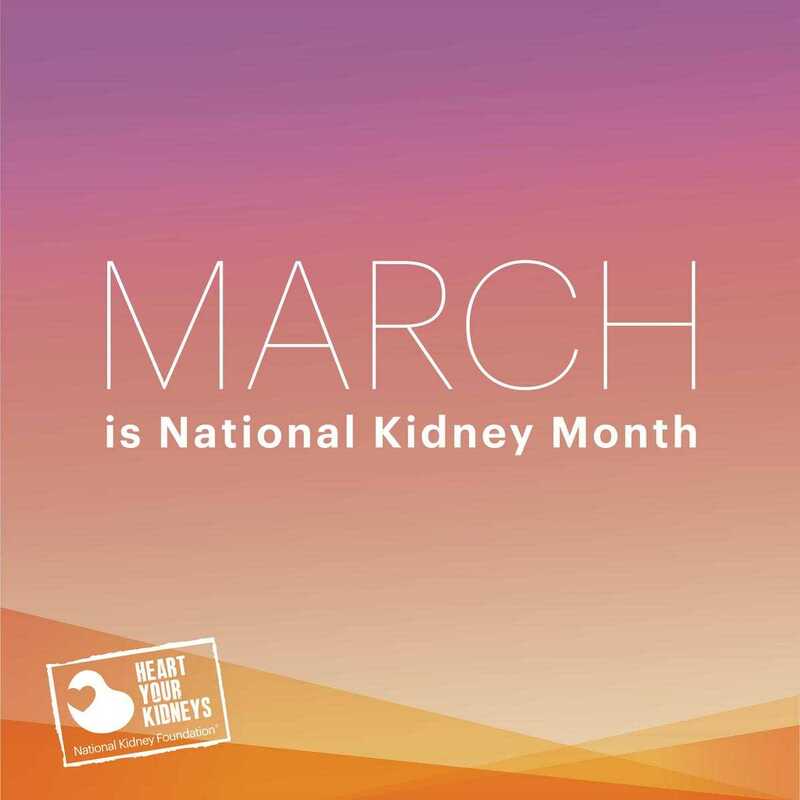 DELMARVA– Right now, about 100,000 people are waiting for a new kidney, and unfortunately only 18,000 of those patients will receive one this year. 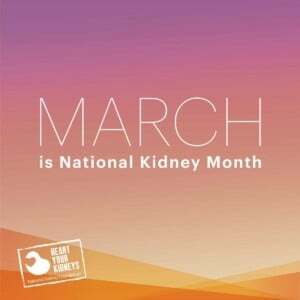 This National Kidney Month, 47 ABC is learning how you can save a life by becoming a kidney donor. 47 ABC’s Erica Murphy was joined by Debora Evans, RN, from The University of Maryland Medical Center in Easton to talk to us about the donation process. The living donor can be a family member, friend, or spouse, or sometimes a complete stranger who happens to be a match. However, there are some other requirements. You must be at least 18 years or older and in good physical and mental health. Having uncontrolled high blood pressure, diabetes, cancer, HIV, hepatitis, or acute infections can prevent you from being a donor. We’re told that a living donation is better quality, and those kidneys can last about 15 to 20 years. As far as donor recovery, Evans says that the donation involves a 2-day hospitalization and many can return to work within 2-3 weeks.